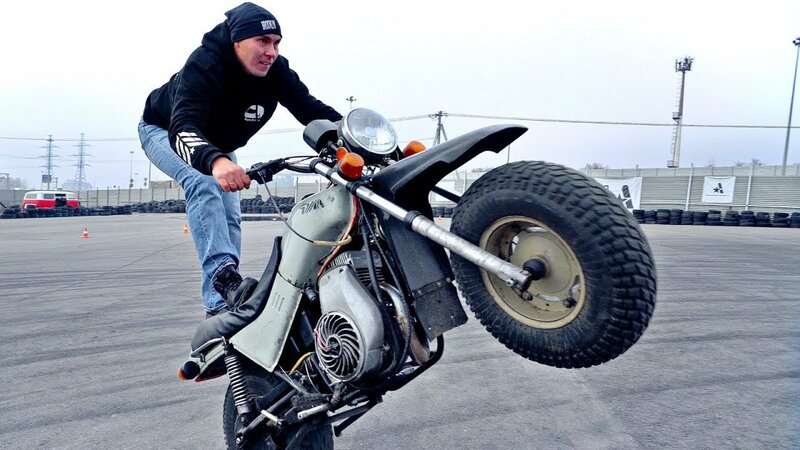 "In the World of Stuntriding" is a series of videos where Alexander Andreev performs stunts on various motorcycles, sometimes with full reviews, sometimes with useful educational information, sometimes just with some music on public roads. 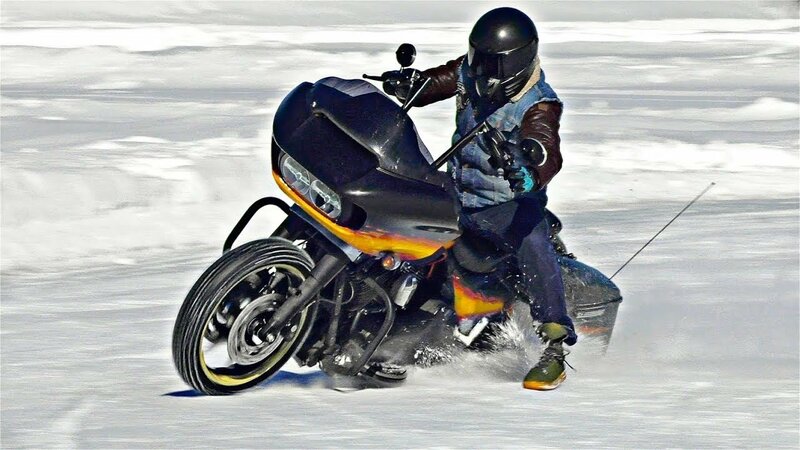 In all videos motorcycles are standard, so that there are no questions to the possibilities of technology. Do not repeat it at home! 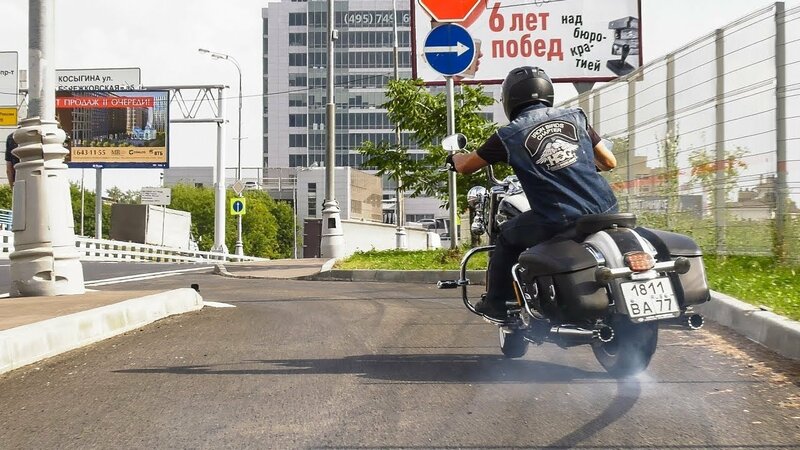 The most popular video was Aggressive U-turn, which united everything: stunt on a sportbike, harley, soviet bike, pitbike, jokes, tips, and a fall. 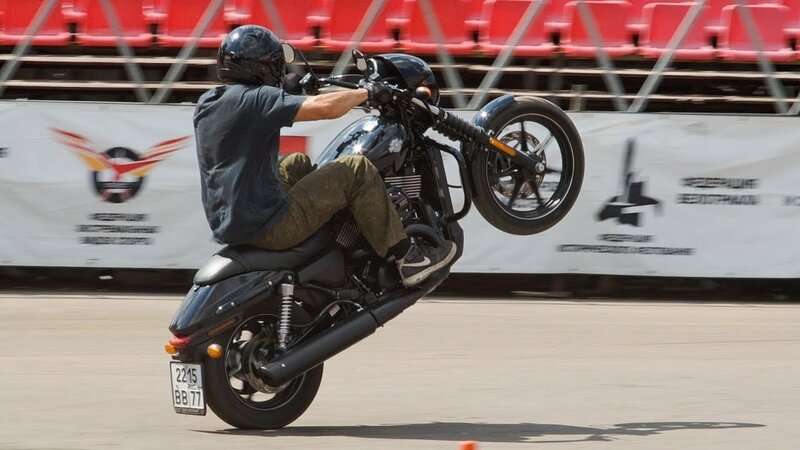 Harley Davidson is the most popular motorcycle manufacturer in the world and we could not ignore it. 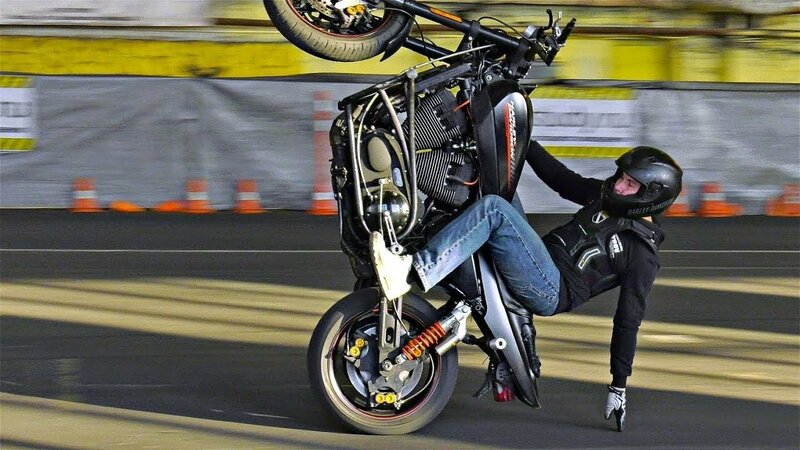 Bikes are expensive, beautiful, heavy, powerful, can ride on the rear wheel, and drift! 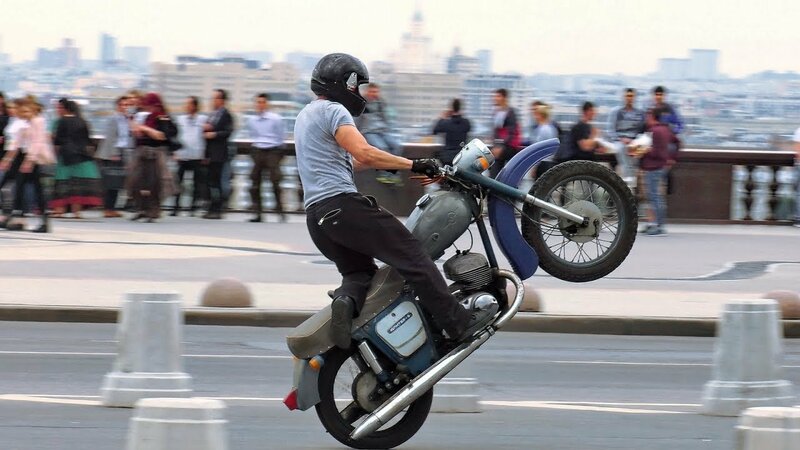 It’s a pleasure to perform stunts on them, especially in beautiful Moscow. 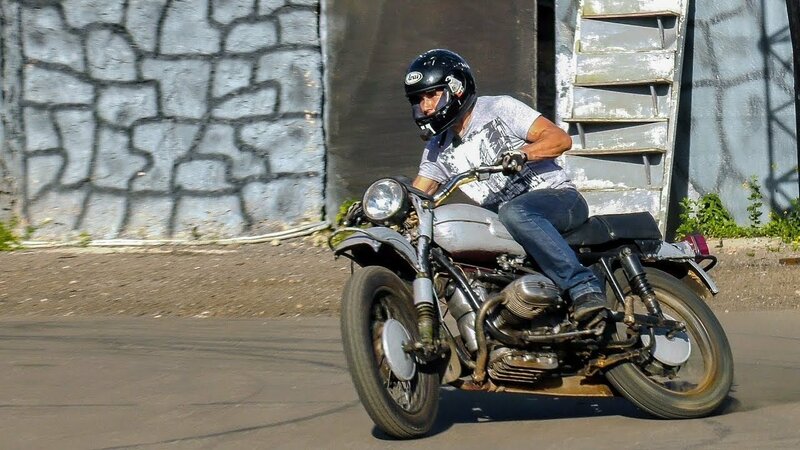 Soviet motorcycles is the only thing we have left from our domestic motorbike manufacturer. Quality wise they were not as good as the ones in the West but they were the only bikes that we produced! 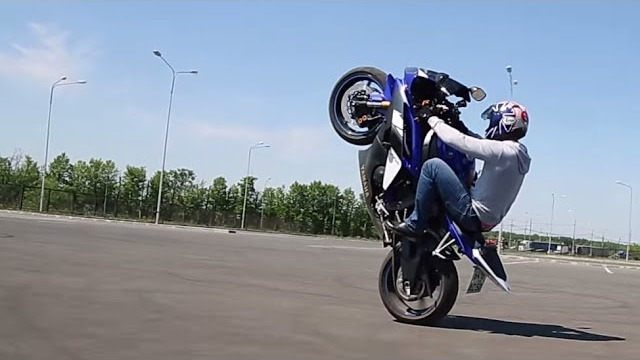 It's still possible to stunt on them and Alexander is demonstrating that in the following video. 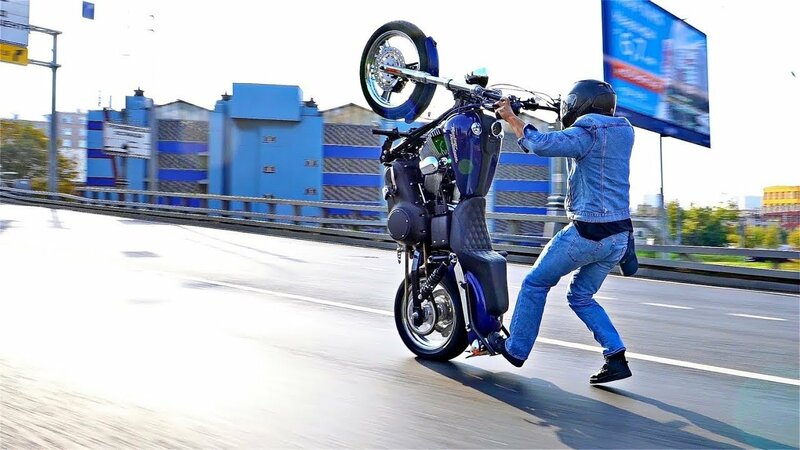 Chinese motorbikes are getting better every year and nowadays they can already compete with the Japanes bikes in the unprofessional segment. In the following video Alexander is demonstrating how they rev the engine on concrete. 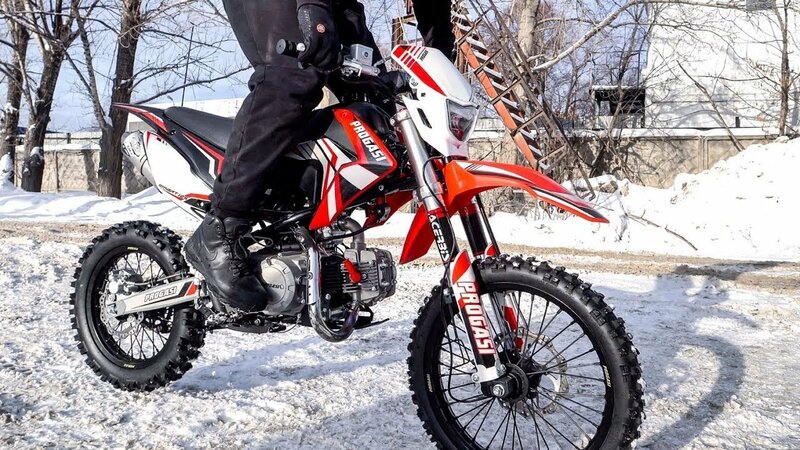 Sportbikes and roadbikes are extremely popular in Russia. 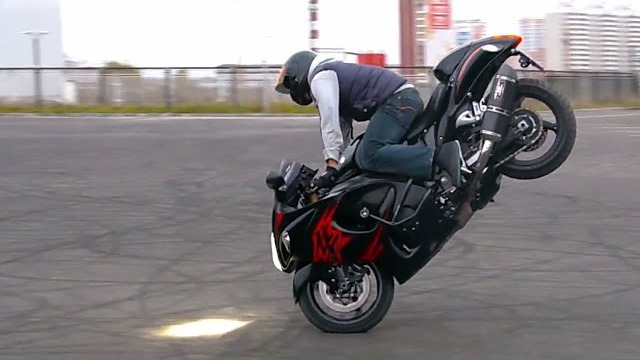 Everyone is aware of the fact that Suzuki Hayabusa is a seriouse bike and R1 is the fastest. 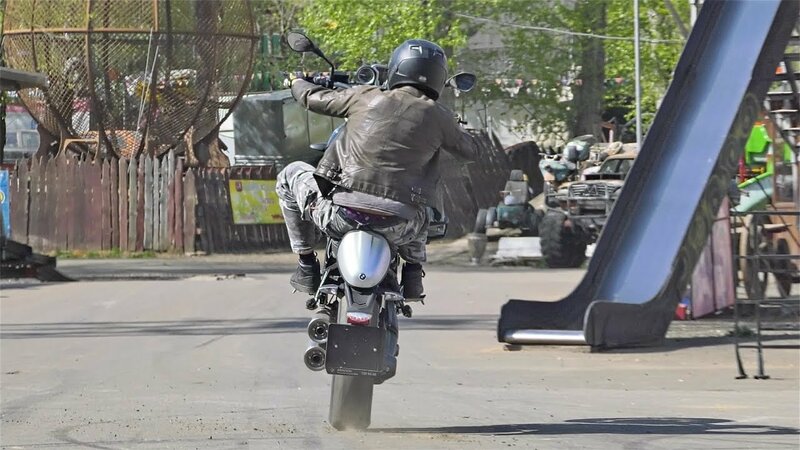 No doubt stunts on those bikes are incredible, but isn't it nice to watch first rides on a scooter once in a while? 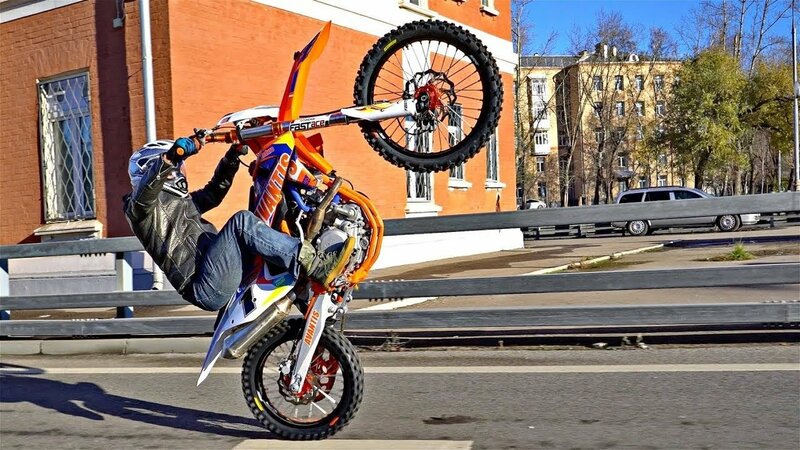 If you enjoyed watching Alexander's videos, subscibe to our channel and don't miss new episodes of "In the World of Stuntriding"!